Opinions of a Moody Mama: The Mentalist: The Complete Third Season on DVD September 20th! The Mentalist: The Complete Third Season on DVD September 20th! In Season 3 of The Mentalist, Red John strikes into the heart of the CBI. Ever since the serial killer murdered Patrick Jane’s family, the California Bureau of Investigation consultant and former faux-psychic has become obsessed with finding the man who destroyed his life. But after a homicide suspect is set ablaze in his jail cell and a CBI agent is later framed as Red John, Patrick realizes his adversary is closer than he imagined. Season 3 combines crime-solving twists with wry humor that celebrate mind over matter. In settings from gold country to the racetrack to a martial-arts cage brawl, unconventional Patrick uses his unique skills of observation and manipulation to buck the system. And crack the toughest cases. 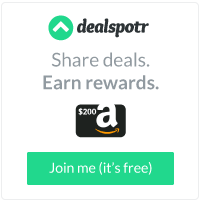 Season 3 of The Mentalist finds Patrick Jane solving mysteries at locations including a racetrack, driving range, gold country and a mixed martial arts match. I think solving a mystery at any of these locations would be difficult, but I would probably have the most trouble at the martial arts match! I would think that scenario would be the hardest because you are dealing with a lot of people who are capable of fighting, and quite possibly killing, so I think narrowing down the suspect list at a place like that would be incredibly difficult! My husband and I have yet to miss an episode of The Mentalist since the very first episode. I love Jane's sense of humor. The show is very exciting, and I can never seem to predict the ending, which I love! 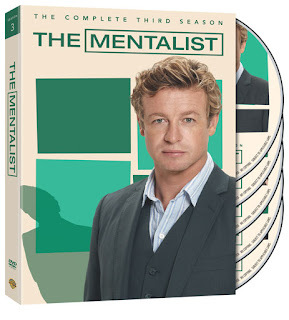 Pre-order your copy of The Mentalist: The Complete Third Season on DVD here today: http://bit.ly/rcKZxk !